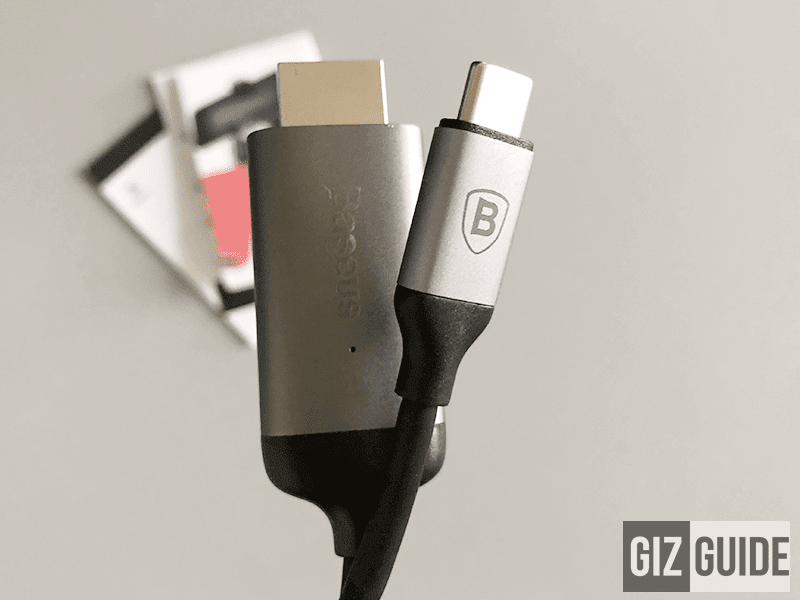 The Baseus USB Type-C to HDMI cable is one of the high-quality accessories that the company launched in the country last year. 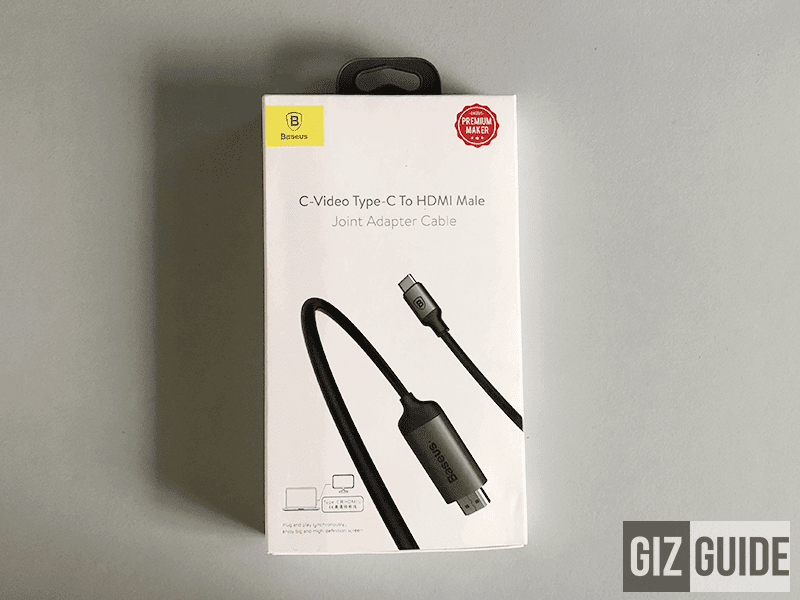 It's a tool that allows users to have an HDMI video port on devices with USB Type-C port. It can be used for monitors and projectors. 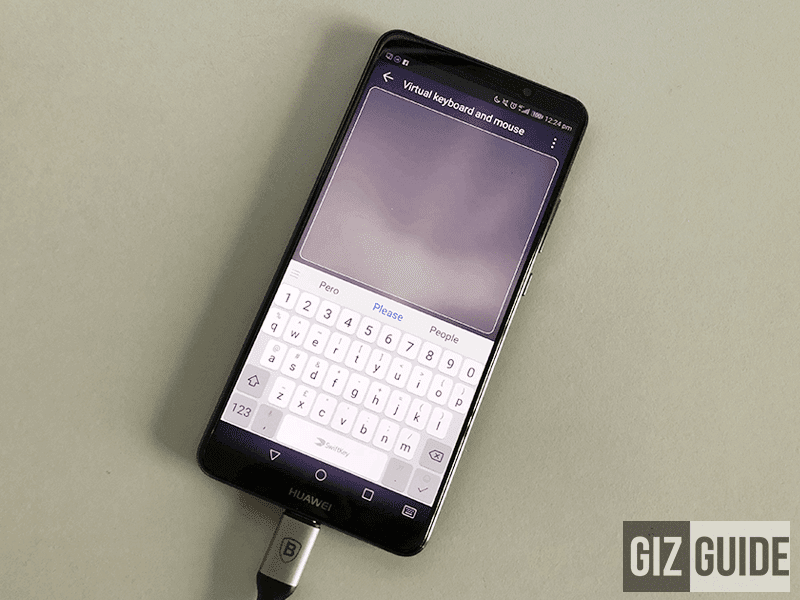 But, did you know that you can also use it to transform your Huawei Mate 10 or Mate 10 Pro into a PC? 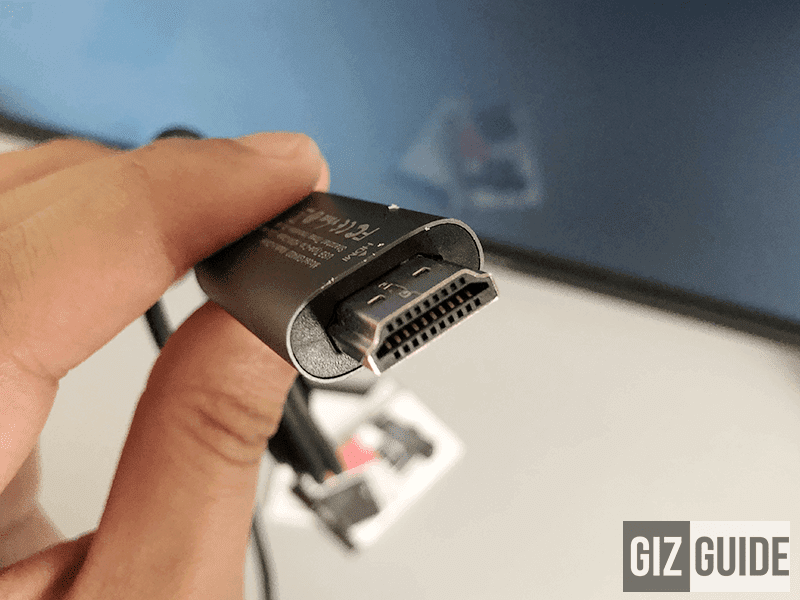 Aside from that, this cable will also allow users to share media from your USB Type-C device and even laptops to your HDMI 4K ready monitors and other HDMI-ready screens. 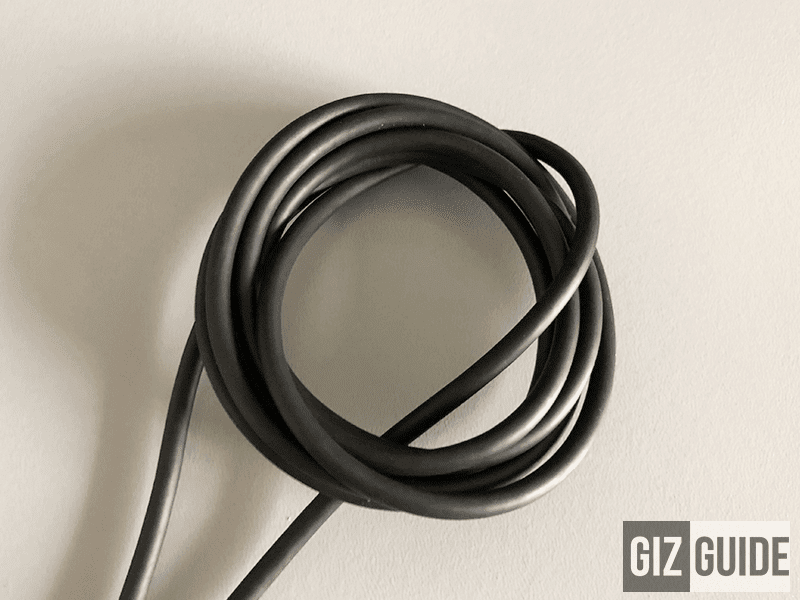 Thick, long, and durable cable! 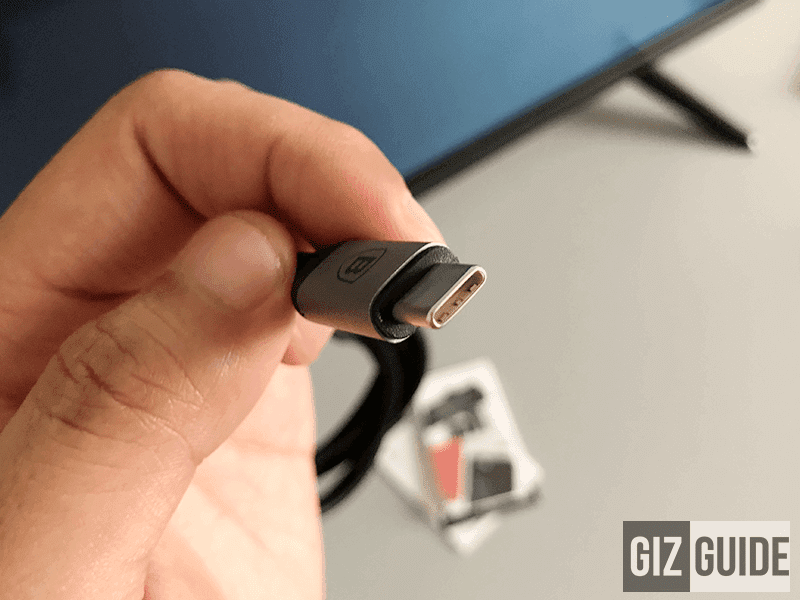 To use the cable on your Mate 10 or Mate 10 Pro, simply connect it to the USB Type-C port of the phone. Then on your monitor, select HDMI. 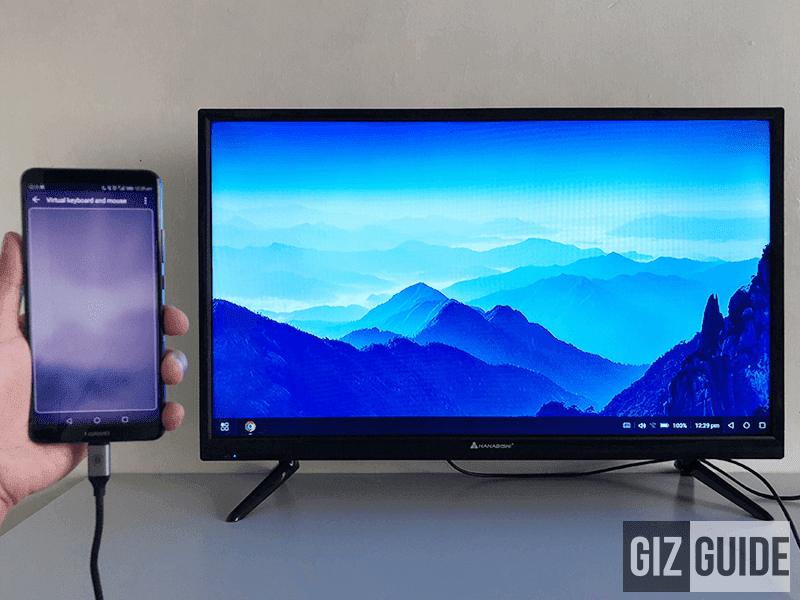 Viola, your Mate 10 or Mate 10 Pro and Baseus USB Type-C to HDMI cable just transformed your HDMI ready monitor or TV into a PC. The Meet Baseus USB Type-C to HDMI cable is available at the Baseus store in TriNoma Mall Quezon City Philippines.